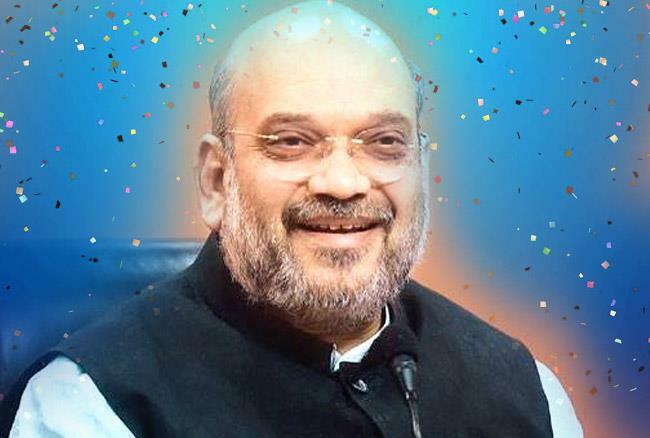 Greetings to @BJP4India President Shri @AmitShah on his birthday. Under Amit Bhai’s leadership, the Party has expanded significantly across India. His rigour and hard work are great assets for the Party. I wish him a long and healthy life.